The excitement you feel these days in Joffrey Tower is kinetic energy. It has been steadily pulsing for ten years, since the company moved into their new home, under the artistic direction of Ashley Wheater, who took over the role held only by Robert Joffrey and co-founder Gerald Arpino before him. If that was a pivotal moment in the evolving story of the Joffrey Ballet – a seismic shift of sorts that rumbled across the performing arts world - then the announcement a few weeks ago that the Joffrey Ballet was forming a partnership with Lyric Opera was a bolt of lightning. Back in 2007, there was a sense things were about to change. Growth and expansion for the performing arts is difficult even in good times, and the economic picture everywhere was bleak. 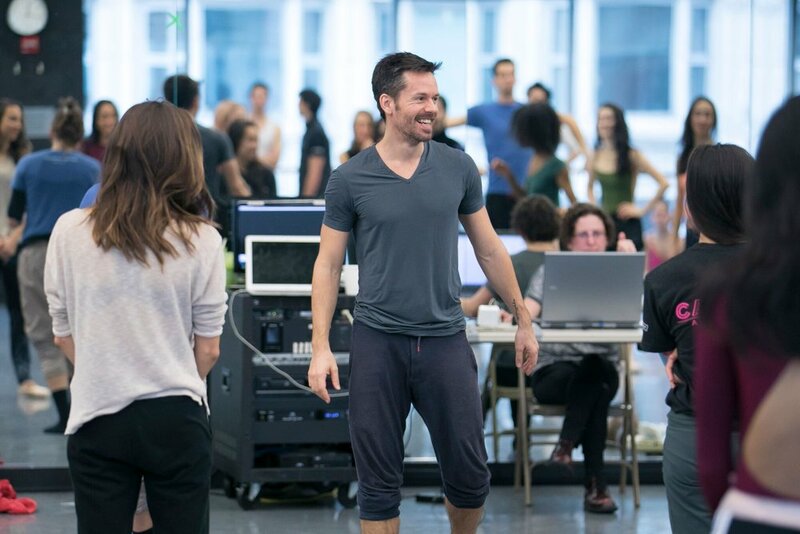 None of that seemed to deter or dissuade Wheater from enthusiastically pressing forward, engaging and inspiring many of the world’s most innovative choreographers, writers and directors to create partnerships with the Joffrey. With the establishment of the Joffrey Academy of Dance, a new generation of dancers have begun to emerge. 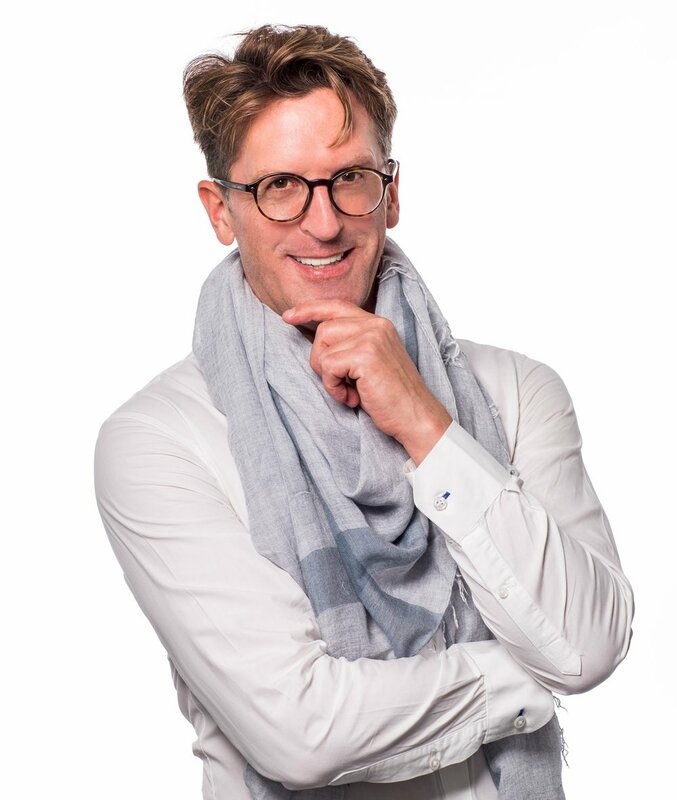 As the administrative operations stabilized and sponsorship expanded under the leadership of Executive Director Greg Cameron, productions like the ten-year development process of last season’s The Nutcracker and scores of other new works are now firmly in the pipeline. 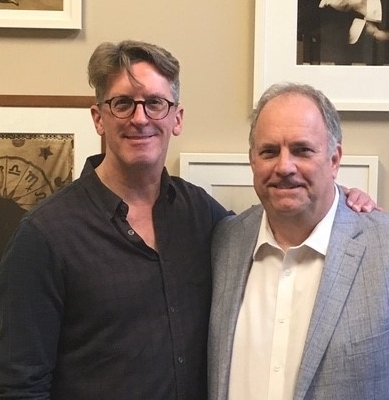 And then comes the collaboration with Lyric Opera and the announcement of a new creative partnership for the 2020 season. Comments have been edited for length and clarity. Images courtesy of Joffrey Ballet & The Silverman Group, Inc. 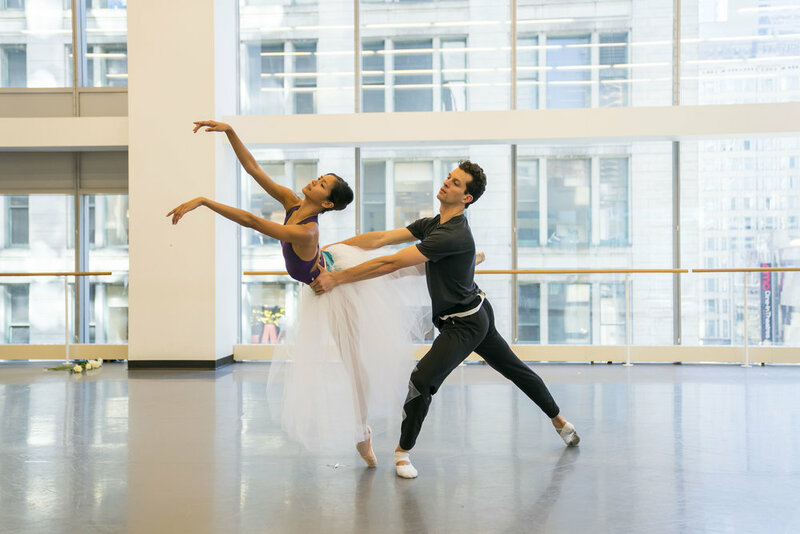 The 2017-18 Joffrey Ballet season opens with Giselle Wednesday, October 18th for 10 performances through October 28th at the Auditorium Theater of Roosevelt University, 50 East Congress Parkway. For the full schedule or to order tickets, call 312.386.8905 or visit Joffrey.org.